Annemarie (Wahl) Black, of Londonderry, NH, formerly a longtime resident of the Centralville neighborhood of Lowell, died peacefully January 12, 2019, in Londonderry, aged 90 years. She was the beloved wife of the late Francis "Sandy" Black, with whom she celebrated 61 years of marriage. Born in Reckendorf, Germany, February 12, 1928, a daughter of the late Karl and Maria (Dirauf) Wahl. She received her education in Germany, and began her career there as a health care provider. Upon moving to Lowell, she continued her career as a CNA, and for many years, worked as a home health aide for Dracut Elderly Housing. Adored by patients and staff alike, she was known for her loving, compassionate care. In 1951, she met a charming, handsome Staff Sergeant at a dance social in Bamberg, Germany. Soon after, she and Sandy married and settled in Centraville to raise their family. She taught herself to read and write in English, quickly eliminating language barriers. Together, they raised five children in a home filled with love. 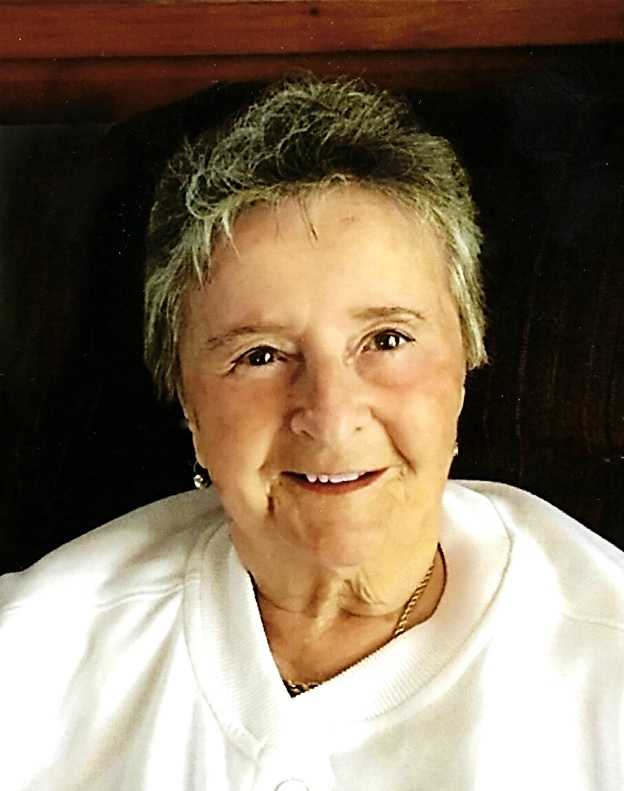 Annemarie was a member of Christ Church United of Dracut, a past President of the Ladies Auxiliary of the Square and Compass Club, and a past President of the Acadia Club of Dracut. Much to the delight of her growing family's appetite, she was an exceptional cook. Family and friends were welcome any time, and were always greeted with a hot cup of tea alongside a delicious fresh-baked treat. She had a green thumb in the garden, growing lush flowers and fresh veggies to share. Annemarie and Sandy loved to camp along the Kancamagus Highway, especially in the summer and during fall foliage season. They enjoyed organizing German Nights at the Acadia Club, where they danced the night away. Now back with the Sandy, the love of her life, they will dance together forever. She is survived by five children, Carl E. Black and his wife J. Ann of NC, Elizabeth A. Duggan and her husband Charles of NH and with whom Annemarie made her home, Robert B. Black and his wife Peggy of Tewksbury, Francis S. Black and his fiancé Doris of Dracut, and Christal M. Sherman and her husband Scott of Hudson, NH. Fifteen grandchildren, Christina, Jeremy, Faith, Erik, Sean, Stacy, Robert, Amy, Molloy, Francine, Logan, Angus, Cavan, Cora, and Jamie, and nine great-grandchildren, Gabri, Christian, Levi, Elizabeth, Joel, Valentina, Gyana, Myah, and Byron. A brother, Martin Wahl of Germany, and several nieces and nephews. BLACK - In Londonderry, NH, January 12, 2019. Annemarie (Wahl) Black, formerly of Lowell, aged 90 years. Friends will be received at the MORSE-BAYLISS Funeral Home, 122 Princeton Boulevard, Lowell, on Wednesday from 4 to 7:15 p.m., followed by her Funeral Service at the funeral home at 7:30 p.m. Interment is private. In lieu of flowers, friends who wish may make memorial donations in her name to the VNA of Manchester, 1070 Holt Ave., Ste. 1400, Manchester, NH 03109. Funeral Director, Frederick W. Healy.